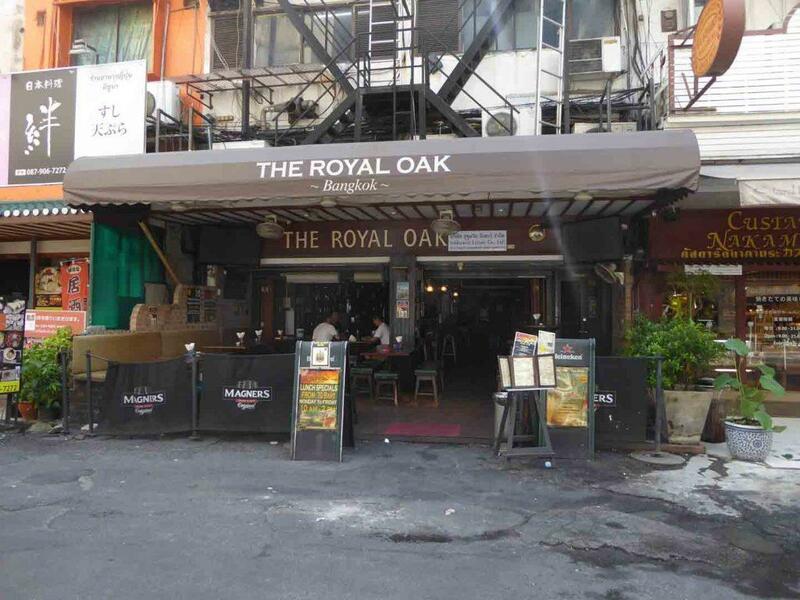 Bangkok has a number of authentic western style pubs such as English, Irish, Antipodean, American, and German mainly in the Sukhumvit and Silom districts. All offer classic pub grub and a good selection of imported and local beers and ciders. 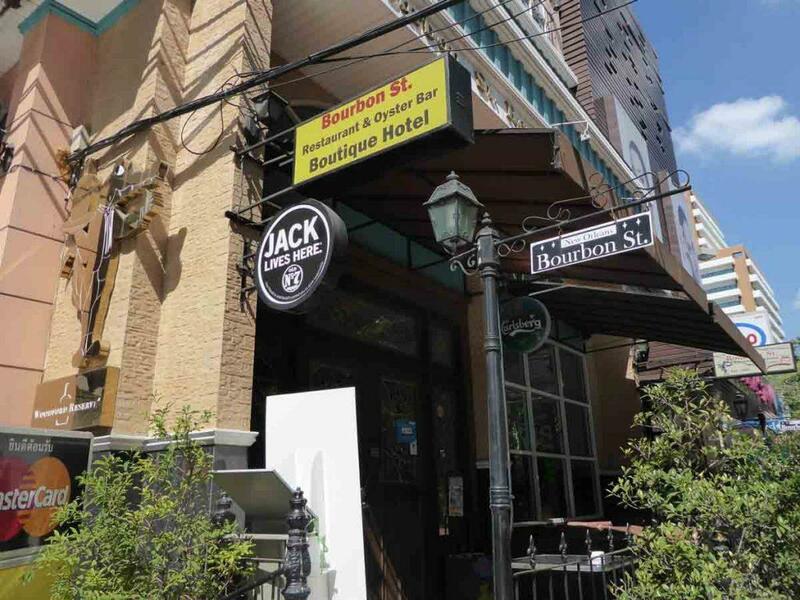 All have daily happy hours and nightly meal deals. 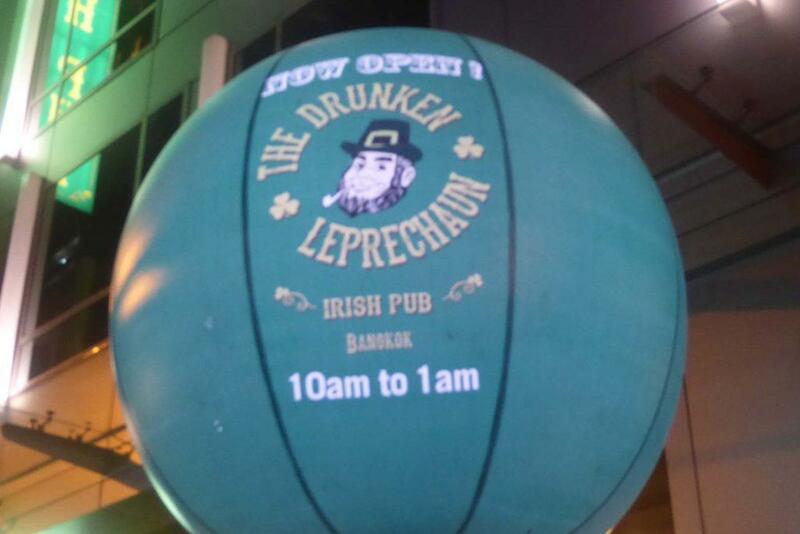 Expect to pay around a 100 baht a pint for happy hours and 160-200 baht after happy hours. 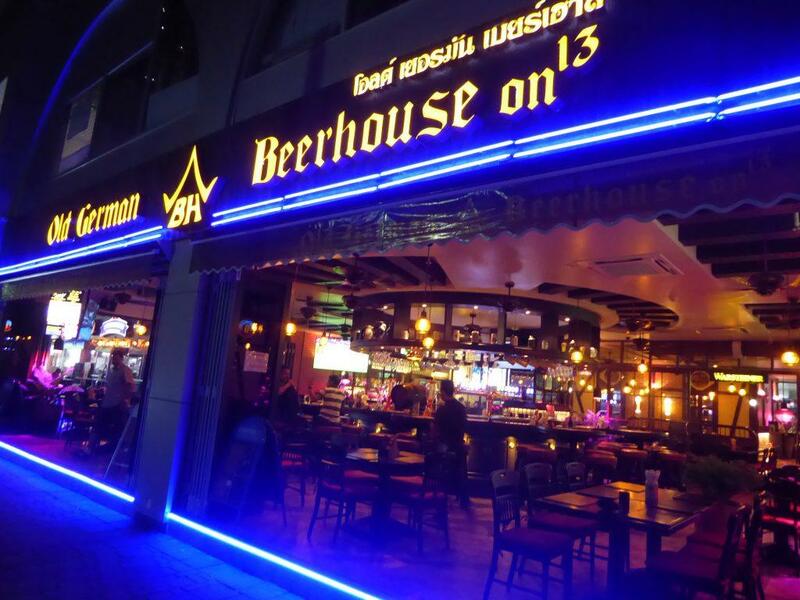 The most common beers on draft are Tiger, Chang, Leo, Asahi, Heineken, Singha, San Miguel, Guinness, Kilkenny, Magners, Carlsberg, as well as Punk IPA, Speckled Hen, Budweiser and more. 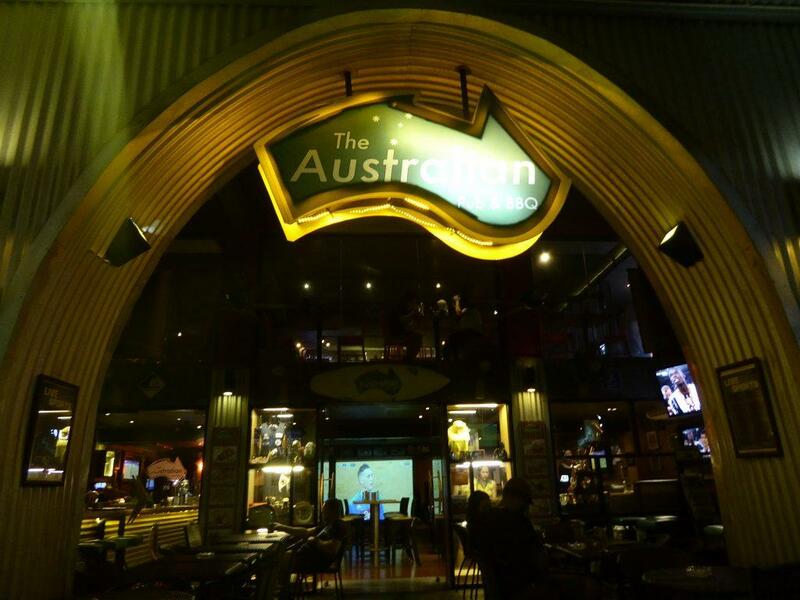 Some pubs have a weekly pub quiz, live music, and even comedy as well as live western sports on TV, and pool tables.